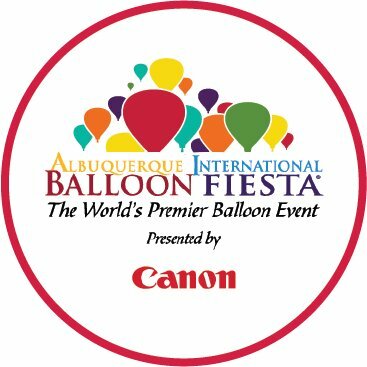 MELVILLE, N.Y., October 5, 2018 – The sky is the limit as Canon U.S.A., Inc., a leader in digital imaging solutions, returns as the presenting sponsor of the 47th annual Albuquerque International Balloon Fiesta taking place from October 6-14, 2018. The sponsorship solidifies Canon’s commitment to engaging and educating visitors at the festival through 2020, while also supporting the city of Albuquerque, which Canon calls home to one of its two U.S. customer support centers. 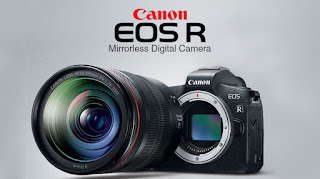 "There are certain moments in life that are so vivid and memorable, that they simply must be captured,” said Kazuto Ogawa, president and chief operating officer, Canon U.S.A., Inc. "The Albuquerque International Balloon Fiesta is one of those moments. We are honored to continue to assist attendees through our sponsorship in visually capturing, sharing, and printing the wonderment as hundreds of balloons take to the skies." Featuring more than 500 hot air and gas balloons across 78-acres at Balloon Fiesta Park, the Albuquerque International Balloon Fiesta is one of the most photographed events in the world.